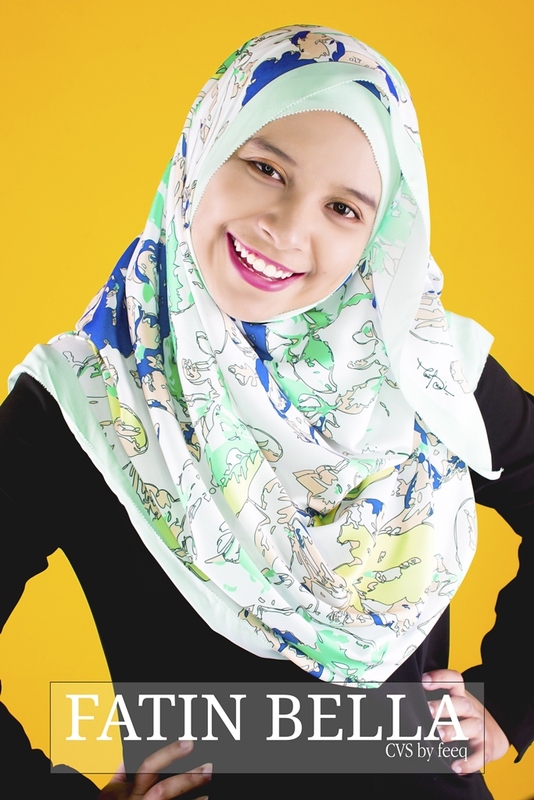 If you are looking for Malaysian artist shawl, OWLbyND by Nora Danish is something that you can’t miss. Did a photoshoot of my fiance with her new shawl. For more photo, do check out Fatin Bella blog or Instagram. If you are looking for a photographer or studio or both, do contact me at +60166664034 or visit my studio at B-28-2, Dataran C180, Jalan C180/1, 43200 Cheras, Selangor.